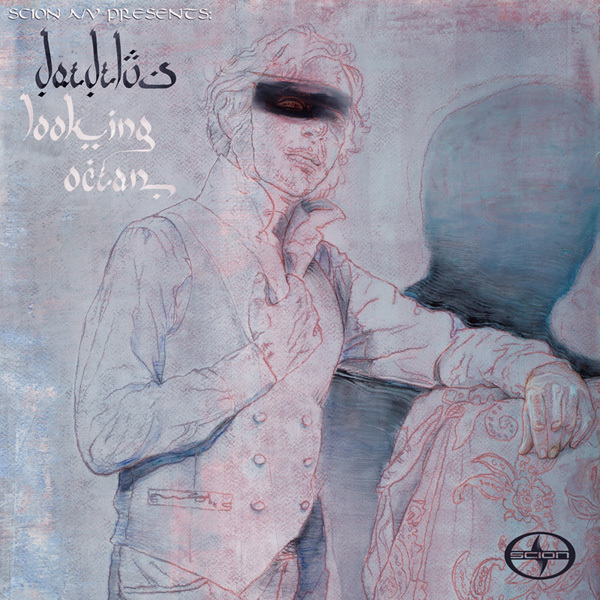 One of our favorite LA producers, Daedelus, drops a new free EP for the Scion AV Project titled Looking Ocean. Known to his mum as Alfred Darlington, Daedulus is a layering master, expertly crafting tracks that range from the downright terrifying to the beautifully exquisite, releasing tracks for some of the best labels on earth (Ninja Tune, Warp, Stones Throw, Brainfeeder, etc). If you’re not aware of his sound, peep the video below for “Platforming” to get an idea — the Robbie Crabtree directed clip shows battling scenes of machinery interspersed with lines of neon light and sound waves. If you like what you hear, CLICK HERE TO DOWNLOAD the Looking Ocean EP from the fine folks at Scion.